Suburban Subaru is proud to announce we are now the NEWEST licensed COBB Tuning dealer in Connecticut. 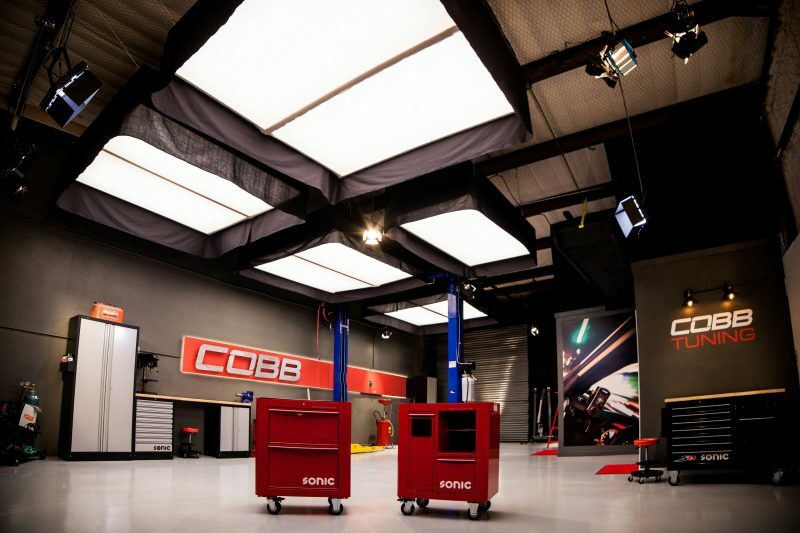 COBB Tuning has flipped the modification industry when they introduced the COBB Accessport, which has brought a new and unseen level of quality to user hand-held tuning devices. Chances are, if you've just started modifying your car, one of the first mods you've been looking for is a COBB AP. Are you ready to take your vehicle to the next level?